About thirty years ago, my mother and I went to England to visit friends from Maine who had moved to North Yorkshire. Their cottage was just outside Whitby, tucked among rolling hills and a vista so broad that it seemed you could see halfway across the country. For me, it was love at first sight, and as our friends very kindly drove us from beautiful spot to beautiful spot, I knew I had found my heart’s home. This was only emphasized by the flowers—even the smallest yard had pots of spilling color—the wonderful tea, and the large number of dogs who were out and about with their people. Finally, England is the home of Shakespeare, Jane Austen, and J.R.R. Tolkien, three very different but nonetheless brilliant writers. How could I not fall in love? For a variety of reasons, it is highly unlikely that I will ever return to England. But I can visit via books (and blogs! 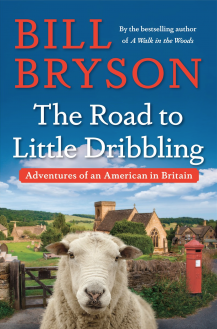 ), and it was with great pleasure that I read Bill Bryson’s The Road to Little Dribbling. Bryson is perhaps best known for A Walk in the Woods, which was recently made into a movie starring Robert Redford and Nick Nolte. In the movie, the terrific Emma Thompson played Bryson’s wife, and in real life, Bryson’s wife is indeed English. Because of this, the lucky fellow is actually allowed to live in England—yes, I am envious—and The Road to Little Dribbling is an account of his traveling from one end of Britain to the other, from Bognor Regis in the south to Cape Wrath in the north. He dubs this route the Bryson Line. But as to be expected from this lively, discursive writer, Bryson does not exactly follow this straight line. Instead, he zigs and zags his way through Britain, going to Wales, Cornwall, the Lake Distract, North Yorkshire, Hampshire, and many other places, touching bases with the Bryson Line from time to time. Along the way, he visits museums, walks in the countryside, and drinks a fair amount of beer. Ever curious, Bryson writes about the history of the many places he visits. Then, of course, there is his famous snarkiness—his acerbic observations and crotchets—amusing but fortunately kept in check. For this reader, a little snarkiness goes a long way. So well put and so true. I have decided that The Road to Little Dribbling is a book for the home library—I borrowed it from our town’s library—and I will be putting it on my wish list. Derrick, I certainly understand. But I don’t think I gave too much away 😉 In my review I didn’t mention that Bryson writes about New Forest. Thanks to you, I not only knew about this lovely place where ponies run free, but I had also “seen” it through your photos. The wonder of blogs! Yes, yes! I’ll be interested in reading your take on the book. London is a fine city, but England’s countryside. Oh, my! It occurs to me that the countryside is generally the best side of every country, unless of course you are unfortunately enough to have rich deposits that can be mined. Isn’t it amazing how a place can feel like home from the moment you arrive, and the understanding that it’s your “heart’s home” stays with you forever, even if you live far away. This is how I feel about the Rocky Mountains (I wrote a post about this very idea last year). Such an enjoyable post. Many thanks, Carina. It is amazing. And for me, it was totally unexpected. Was it for you? Thanks, Johanna! 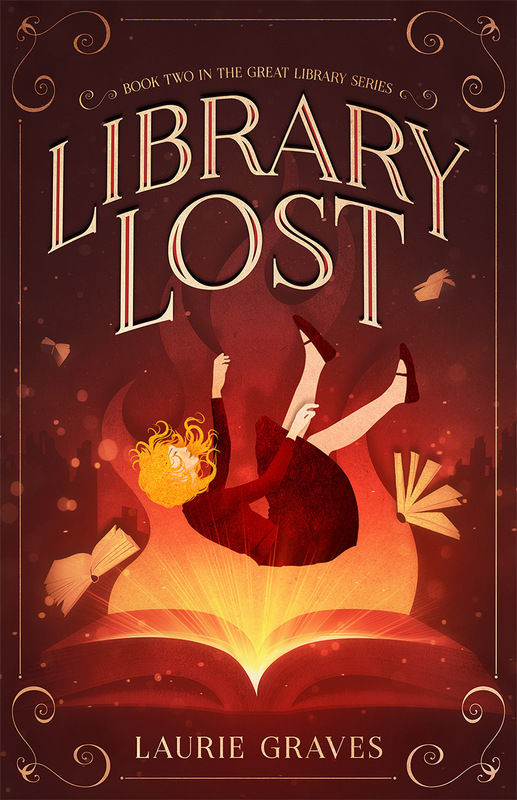 Hope you enjoy the book as much as I did. So many of my favorite writers, from childhood on up, have been British that I feel as if I’ve been to England, even though I haven’t! It’s high on our future travel list but in the meantime, I’m enjoying blogs from that part of the world. I’ve had my eye on Bryson’s book too. I enjoy his snarkiness. I feel the same way. And the countryside, oh the countryside! I’d live there in a heartbeat, if I could. After reading your post and the comments of others, I think I must read this book. I’m a Scot now living in Lancashire. So have best of both worlds. I’ll now explore your website further. Yes, the best of both worlds. Look forward to exploring your website, too.